On Wednesday I attended a Kinesiology Taping course. Very interesting day, we got through a lot of rock tape! Kinesiology taping can be used to treat sport injuries, delay fatigue, speed up recovery, promote proper form and enhance performance. It is also great for inflammation and oedema. My knee was aching due to some inflammation and the pain went within ten minutes of applying the tape. They believe the pain relief is due to the skin being lifted slightly, therefore creating space and reducing the pressure on the pain receptors. If you would like to be ‘taped up’ then please do contact me to book an appointment. 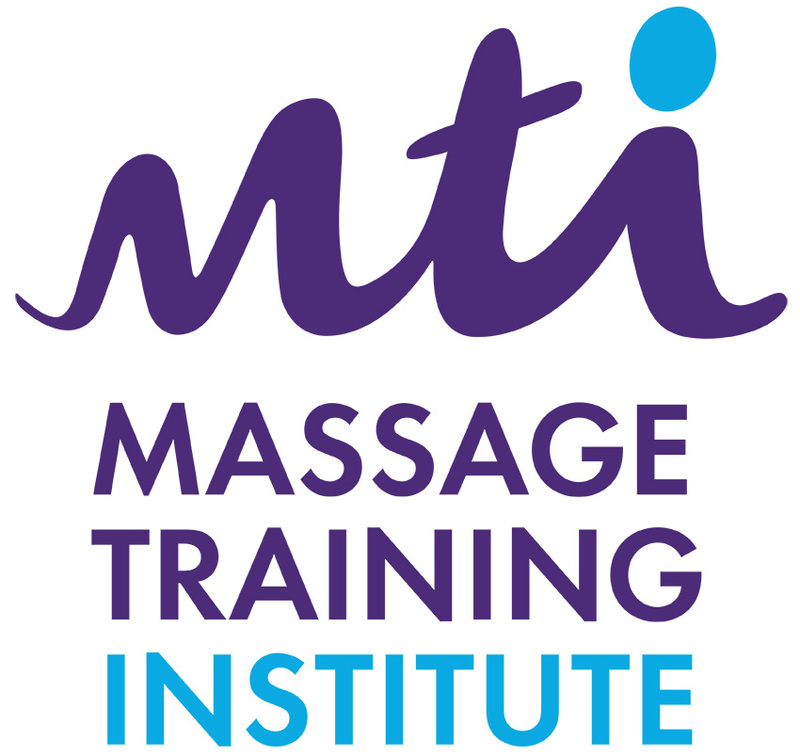 I am very proud to let everyone know that I have passed the theory and practical exams for the level 5 holistic, therapeutic, sports & remedial massage diploma that I have been studying since January. It has been a year of hard work, taking a very interesting (and challenging) course! Sports & Remedial massage, Kington, Herefordshire. 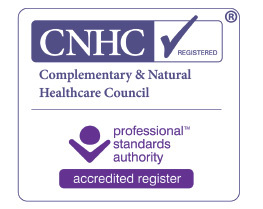 I have decided to increase the tools in my ‘massage toolbox’ by taking the level 5 sports & remedial massage diploma. I began in January and will finish in November 2016, when I shall be qualified to treat sporting injuries and along the way I shall learn such things as postural analysis, muscle energy techniques, neuromuscular therapy and proprioceptive neuromuscular technique to name a few! I will have to produce some client study groups as part of this qualification and so I will have to provide copies of some massage notes to my tutor to review. All copies of the massage notes will be anonymous and remain confidential, and the course tutor will be the only person to view these. I will ask each client individually for their permission before doing so, and if you do not want me to use your notes then you are allowed to say no! I may also ask you to fill in a feedback sheet at the end of your massage session to accompany the notes, again this will be anonymous, confidential and only seen by the course tutor. I’m really excited to be learning again and am looking forward to getting started with all of the homework!